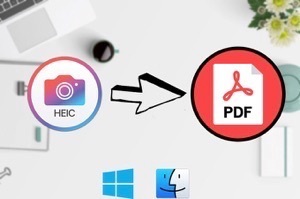 If your iPhone friend has shared some HEIC files with your Android device and you don’t know how to access them, the following guide should teach you how to open HEIC files on an Android device. Read on to find out all the available methods. 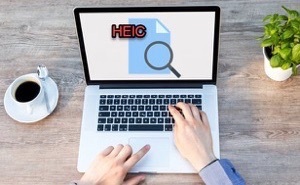 Unless you have been living under the rock, you would know what a HEIC file is and where it is used. Basically, it is just a file format that Apple uses for the photos taken on its devices. 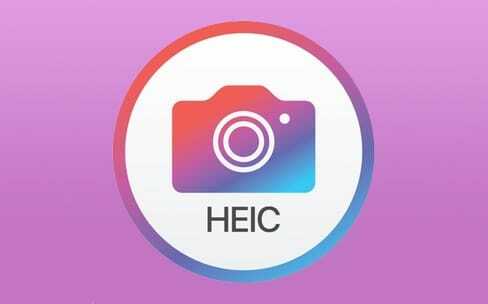 So if you have captured a photo on your iPhone or iPad running iOS 11 or later, your photos have likely been saved in the HEIC format. These photos can easily be viewed on an iOS device, however, the issue arises when you want to view these files on Android. 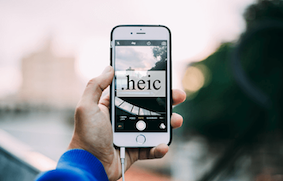 Android does not have native support for HEIC as of this writing so you can’t use the built-in tools on your device to view the HEIC images. However, there are some other alternative methods that you can use to view such files on your Android device. 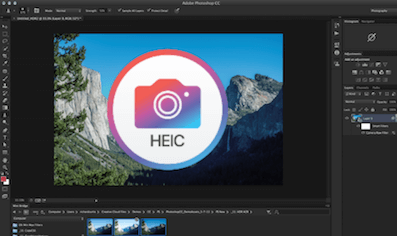 The following guide shows how to view HEIC files on an Android device using alternate methods. 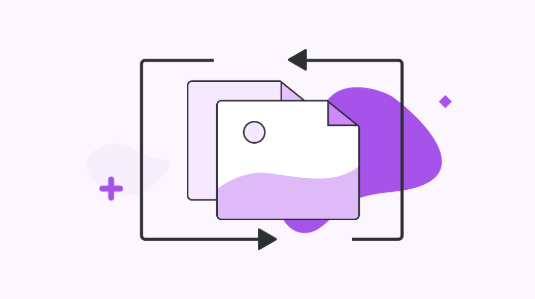 While Dropbox is more of a storage service and less of a file viewer, it can be used as a HEIC viewer on your Android device. If you are not sure how that works, the following steps show how to use Dropbox to view HEIC files on your Android device. Step 1 Install the Dropbox app on your iOS device and upload all the HEIC files you have to the Photos folder in your Dropbox account. Step 2 Download and launch the Dropbox app on your Android device. 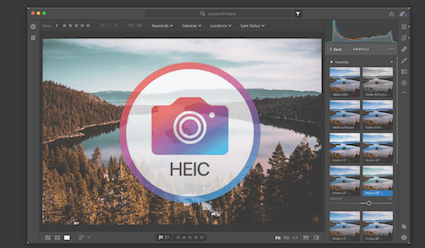 Open the Photos folder and you should be able to view HEIC files. 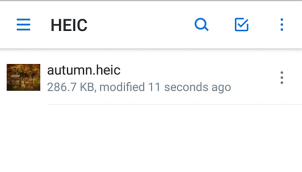 Even though your Android device does not have native HEIC support, the Dropbox app is capable of showing HEIC files on your device. 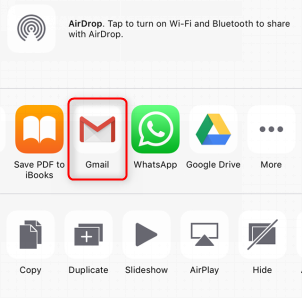 If you do not wish to use the Dropbox method for some reason, another way you have is to use your email account to share and then view HEIC files on your Android device. In this method, what you need to do is send yourself all the HEIC files you have from your iOS device over to your own email address. The following is how you do it. Step 1 Launch the Photos app on your iOS device, select the photos you want to view on Android and choose share followed by email (Gmail or any other email service you use). 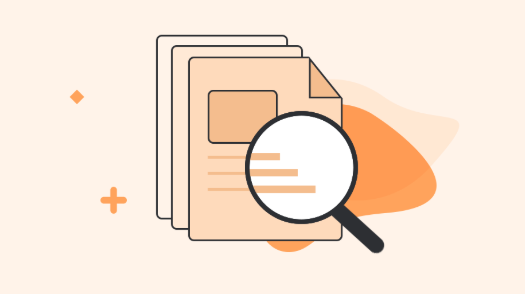 Step 1 Compose a new email to yourself with all of your selected HEIC files attached to it. Send over the email. Step 3 Access your inbox on your Android device and you should be able to download and view files on your device. That is how you can use the email method to view HEIC files on an Android device. While the above methods get the job done for you, they are not suitable for a professional environment. Fortunately, there is one more way to open HEIC files on Android and it uses a free tool to do so. It also makes your HEIC files compatible with all of your devices. Enter AnyGet HEIC Converter, a web-based application that allows you to upload and convert your HEIC files to a widely supported format. That way your photos are viewable on almost any device in the world. The following are some of the features the web-based app has for you. 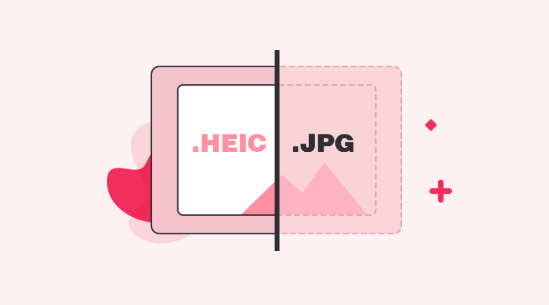 It converts your HEIC files to JPG which is widely supported. You can choose to keep your EXIF data intact. You can specify the image quality for your output. You don’t need to install anything on your Android device. Step 1 The first thing you will need to do is transfer all the HEIC files from your Android over to your computer for conversion. Step 2 When your files are transferred to your computer, open a web browser on your computer and head over to the AnyGet HEIC Converter website. Step 3 Click on the button that says “Click to Select” to upload your HEIC files for conversion. You may drag and drop your files as well. Checkmark Keep EXIF Data if you’d like to preserve your EXIF data. Choose image quality from the drop-down menu. Step 4 When the files are converted, download them to your computer. Then, transfer them over to your Android device. You should be able to open and view the converted files on your Android device. 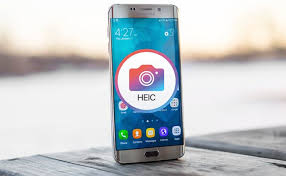 That is how AnyGet HEIC Converter helps you access HEIC files on Android devices. If you are in a situation where you need to open HEIC files on your Android device, the above guide will help you do it using multiple methods. 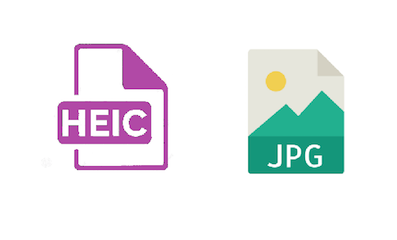 You can give a try to AnyGet HEIC Converter now, which enables you to view photos in JPG format across devices. 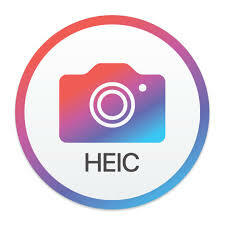 We hope it helps you view your important HEIC files on your Android device.